heliosphere, accumulated throughout our star system.
) and electrically-driven pumps providing water we use day and night. 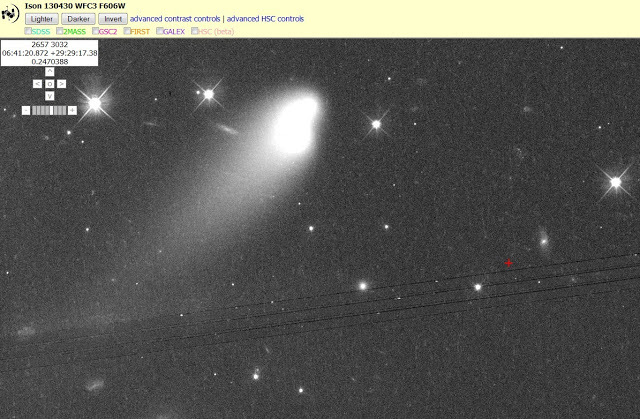 warned-about now ‘dual ( 2 ) events’ now approaching November 2013.
charged-particle Comet ISON now approaching our Sun. USAFWA GEI ( Global Environmental Intelligence ) networking U.S.
should such event occur as they believe. socio-economic stabiity on a globally-spread basis. 2013 Executive Order new provisos secretly approved by the U.S.
occur? Is it too late to plan for ourselves and loved ones? Presented For Your Review Regarding An Upcoming Global Event. Vatican Warning Via Two ( 2 ) ‘Related Alternative News Mediums’? emergency plans, and they even give tips on their websites. about emergency supplies for 30-days? Eyes open, people, think about your tommorrow’s.